Recently on ABC TV, newsreader Jeremy Fernandes referred to Nelson Mandela’s memorial service as “What’s thought to be one of the largest gatherings of world leaders in South Africa’s history”. Yes. I think we are safe to say that some people somewhere in the world think that among the gatherings of world leaders that have taken place in South Africa, this is at least in the top 10. This hyperbolic vagueness is nothing out of the ordinary. Our language harbours a growing cancer of over-the-top uncertainty. Describing the recent Blue Mountains bushfires in October, an ABC radio reporter said it “could be one of the worst bushfire days in history”. Of course, journalists used this phrase, or similar to describe the 2006 , 2008, 2011, 2012 and 2013 bushfire seasons. 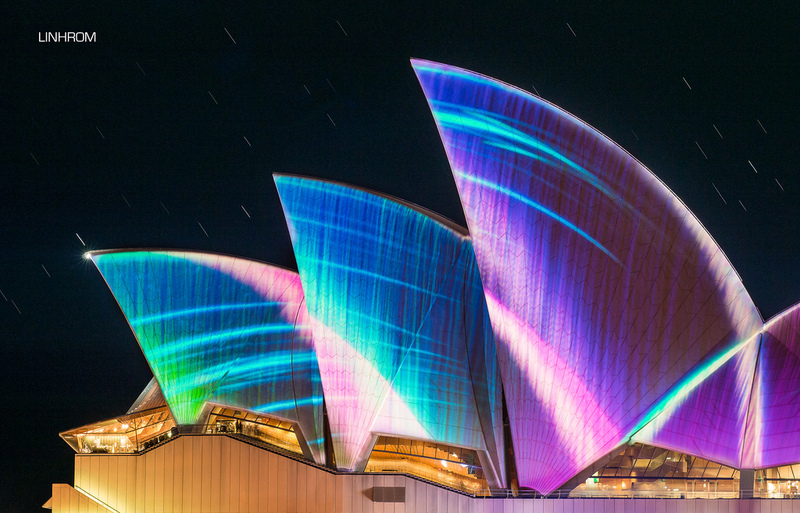 A documentary about the Sydney Opera House called it “arguably Australia’s most iconic structure”. Arguably not, then. Perhaps there is a Russian Orthodox Church that is more iconic. This article, which ridicules Environment Minister Greg Hunt for citing Wikipedia as a reliable source of facts, refers to climate scientists as “some of the finest and most dedicated minds in the nation”. Leaving open the possibility that there are finer and more dedicated minds somewhere in the nation. Wikipedia editors, perhaps. This story reported that “Queensland recently introduced some of the toughest anti-bikie laws in the country“. Given there are anti-bikie laws in Queensland, New South Wales, Victoria and South Australia, and not yet in effect in Western Australia, one would think it is safe to say Queensland’s laws are among the toughest. I hope these examples have convinced you that the phrasing ‘one of the [superlativest] [somethings] in [somewhere/some time]‘ is, sorry, one of the most overused and meaningless clichés in journalism. It is everywhere. Why do journalists do it? They seem to be under the impression that audiences are so jaded they can no longer be captivated by mere adjectives. So they are trapped in an endless spiral of superlative inflation. If it’s not the biggest or the worst or whatever, people won’t pay attention. But making a definitive statement such as “this is the largest gathering of world leaders in South African history” or, heaven forfend, the second-largest, would require boring and time-consuming research. Most journalists simply lack the skill or motivation. Why bother, when they can get away with half-arsed hyperboles that sound impressive but convey no meaning at all?